Last March 1 to 4, me and my husband went to Hong Kong to celebrate our wedding anniversary. 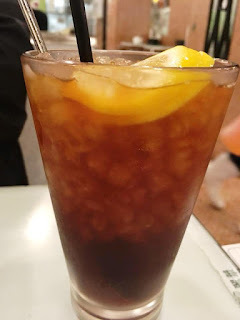 It was our first time to travel together outside the country, we were excited because we included in our itinerary not only the scenic spots that we should see in HK but also the food that we have to try while we're there. 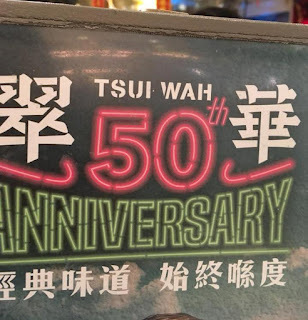 We arrived at around 9:30 at Tsim Sha Tsui and as expected, we were dead tired the whole day and we were famished already, good thing that the first restaurant on our list is Tsui Wah which is only 2 minutes walk from our hostel along Carnarvon Road. Tsui Wah is known for their Hainanese Chicken Rice, so we ordered the house specialty. 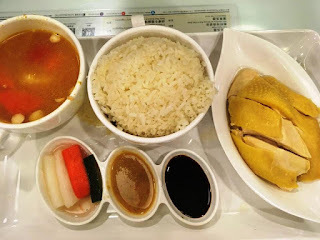 The Hainanese Chicken is good for two already so i just ordered another cup of rice and we shared the chicken and the soup. We love the taste of the Hainanese chicken and the rice, it reminds me of the good chicken rice in Singapore. The dish might look simple but the taste was good and we liked it! 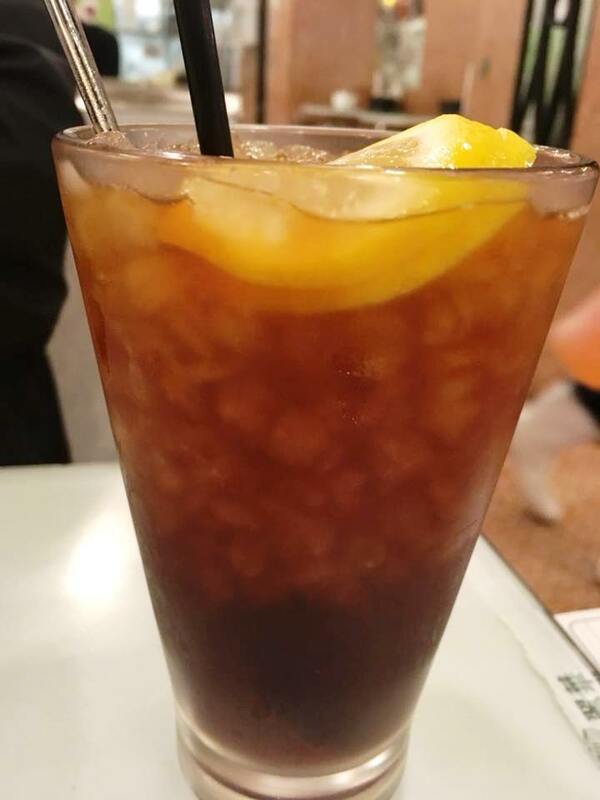 I ordered their iced lemon tea, it's so refreshing, it calms our tired bodies.